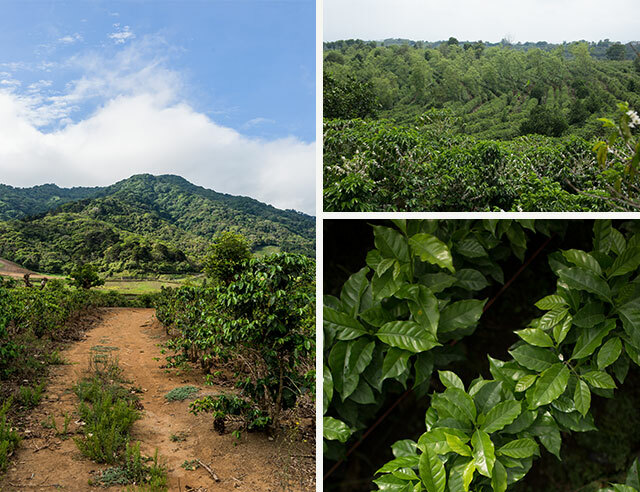 Our Light Roast is one of our most popular blends, but not a lot of people know what makes it so special. Does it have less caffeine than dark roasts or more? Why is it even called “Light” in the first place? Well, we’re glad you asked! 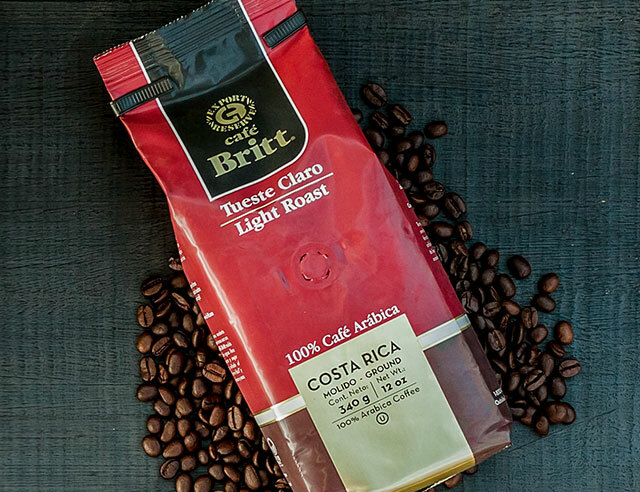 This roast is made from a special house blend of Arabica beans from the Central and Western Valleys. 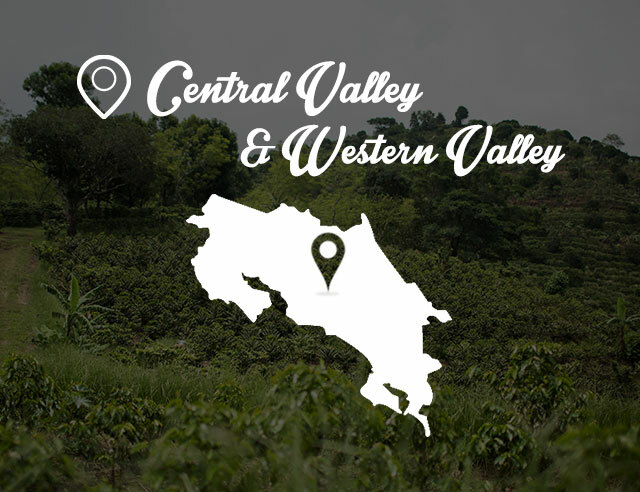 Central Valley beans are grown at an extremely high altitude, giving them a higher acidity. Acidity is the quality that determines the aroma of a coffee. 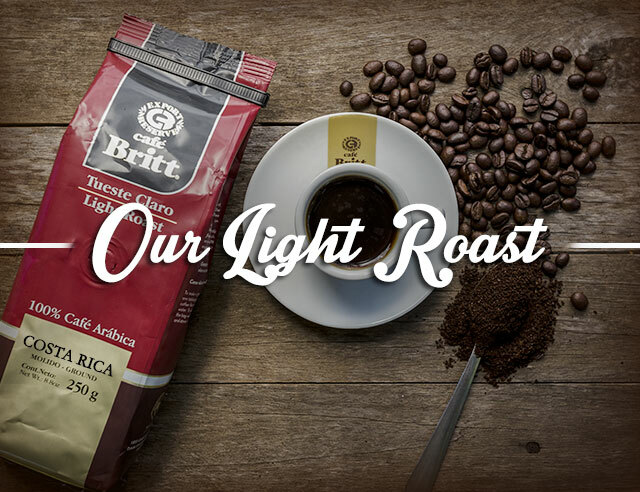 Our Light Roast smells of freshly sliced limes, which pairs perfectly with the tart acidity you’ll taste on the first sip. 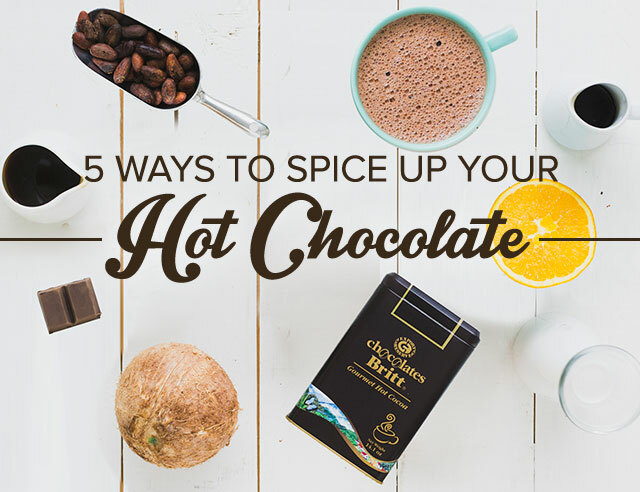 You’ll also notice hints of caramel and apricot flavors. The name of this blend actually has more to do with the roasting process than the color. 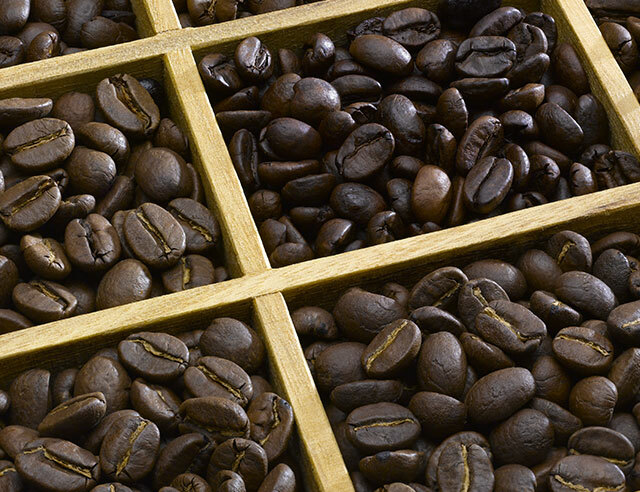 We roast our beans in small batches until they achieve a light caramel color. This is how we know we’ve retained the acidity and flavors without making the roast bitter. There’s actually not much difference in the caffeine levels of most coffees. 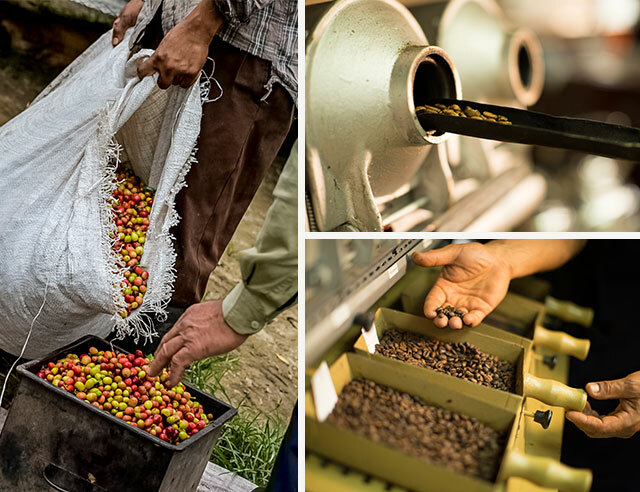 Roasting isn’t about caffeine levels, but developing the flavor profile of the drink. So our Light Roast has a similar amount of caffeine as our other blends. Soft, well-balanced, and full-bodied, this roast is the perfect combination of two regions and the perfect morning cup. It’s a sophisticated blend with memorable flavors from start to finish.